From pops of peekaboo pastel to beautiful contouring color, hair color is having a moment. 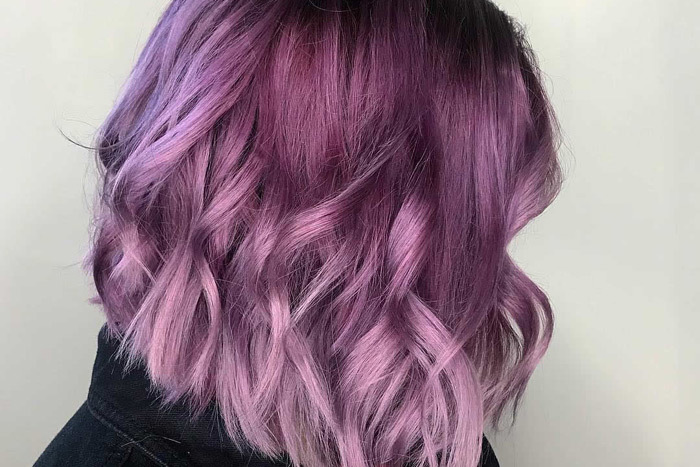 And at Belle Salon & Spa we couldn’t be happier, because there’s nothing we love more than self-expression—and today’s color trends are the ultimate creative outlet. Considering a color update? Book your appointment at Belle Salon & Spa. Go bold, stay subtle…but whatever you do, shine on.